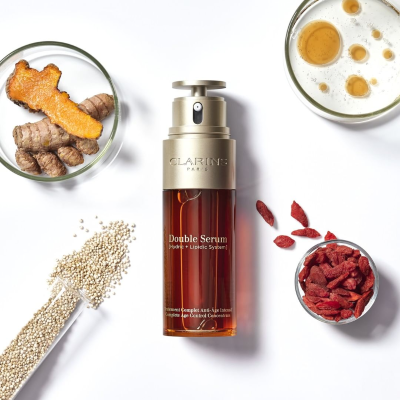 Clarins offers customize your own 5-Piece Gift, including a gift box, with any $100+ order via coupon code "MOM19". 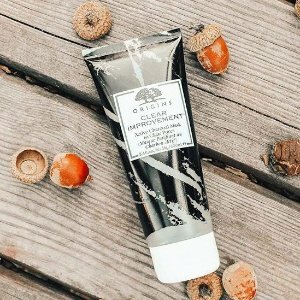 Plus, just for Dealmoon shoppers, receive an extra travel size Body Fit gift via coupon code "MOMDM19". 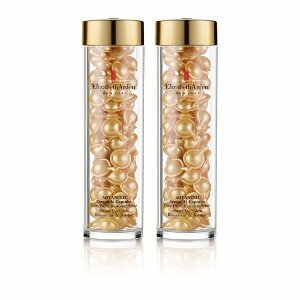 Elizabeth Arden offers 20% off any $150 purchase + 7 mother's day gifts(a $105+ value), via coupon code "MOTHERS". 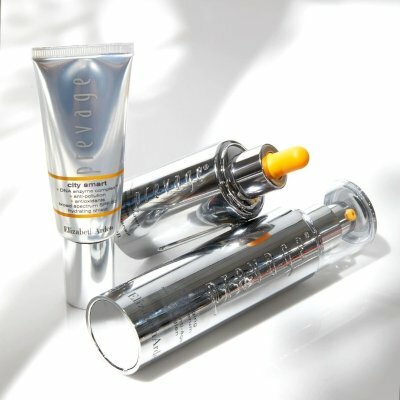 Plus, spend $175 and receive a PREVAGE® Anti-Aging Overnight Cream (0.5oz) , via coupon code "DAY". 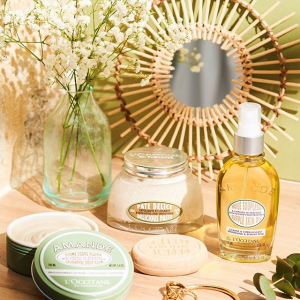 Or, get receive 7-pc gift with any $60 purchase ($109 Value), via coupon code "MOM" and receive a White Tea Deluxe Mini on orders over $80, via coupon code "CELEBRATE". 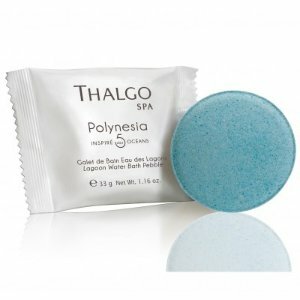 THALGO offers dealmoon launch exclusive: 25% off marine spa beauty via coupon code "DEALMOON". Kiehl's offers 20%off on any order + GWP via coupon code "DEALMOON". 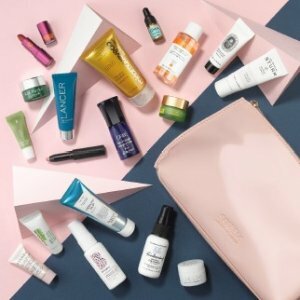 Spend $95+ get a mini travel bag. 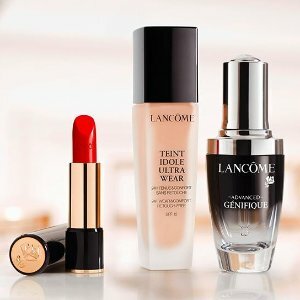 Or, spend $125+ get a large travel bag & 2 deluxe samples. 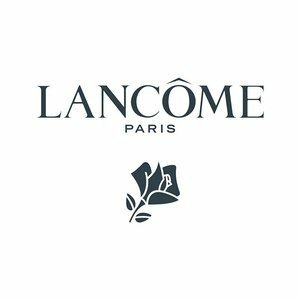 Or, spend $130+ get a large travel bag & 5 deluxe samples. 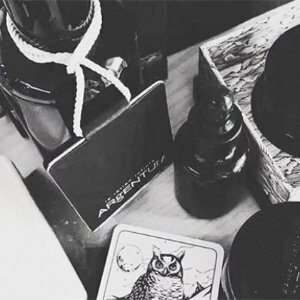 Select 3 complimentary samples with every order. 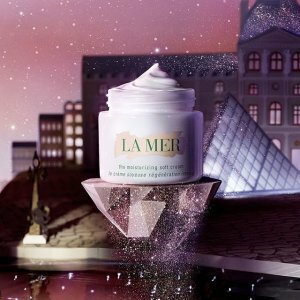 La Mer offers gwp(value $85) with $250+ purchase via coupon code "GIFTHER". Plus, get 2 samples on every order. 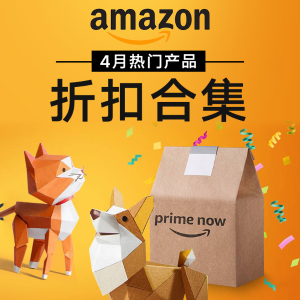 IMomoko offers up to 50% off Selected Products. 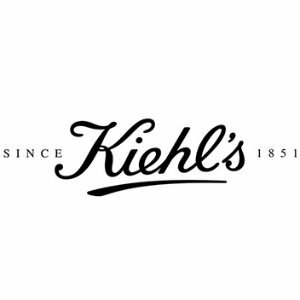 Kiehl's Ultra Facial Cream - 50 ml. 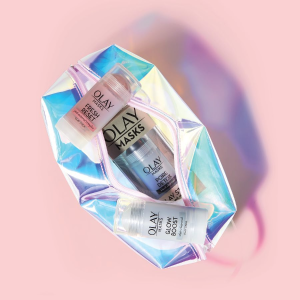 Olay offers 25% off Girls Night In or Girls Night Out Bundle via coupon code "GIRLSNIGHT25". Also，25% off sidewide. no code needed. 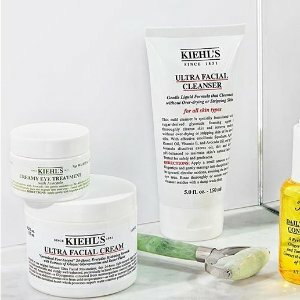 Kiehl's offers 20% off any order + GWP via coupon code "DEALMOON". 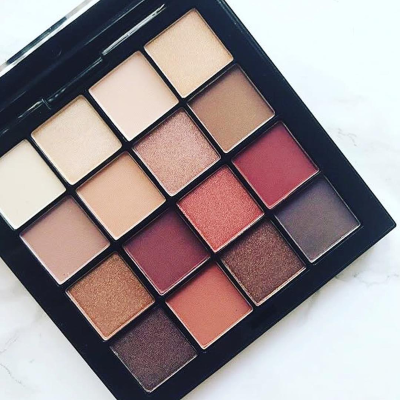 IMomoko offers up to 40% off Beauty Products via coupon code "DMTL".Canada users via coupon code "DMCATL". 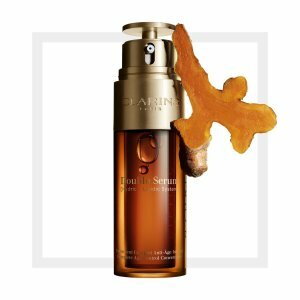 25% off SKII Products via coupon code "SPRSK2". Get SKII 7pc Bestseller Trial Set (Vaule $59) on orders over $135 via coupon code "TRYSK2". 20%-40% off Sunscreen via coupon code "DMSUN". Canada users via coupon code "DMCASUN". 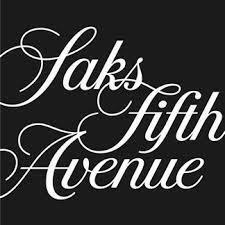 up to 50% off Selected Products. No code needed. 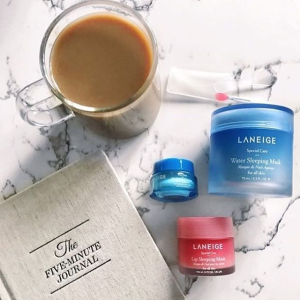 Laneige offers free gift with any orders, via coupon code "DEALMOON". 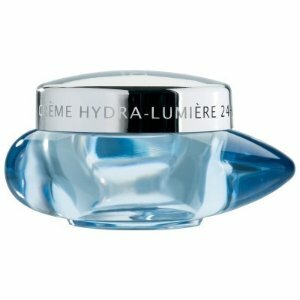 Plus, get a travel size Lip Sleeping Mask (3g) with any $50 purchase. 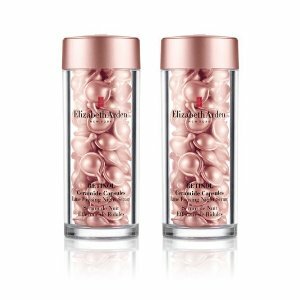 Plus, with your Water Bank Moisture Cream purchase, receive an exclusive Water Bank travel duo. 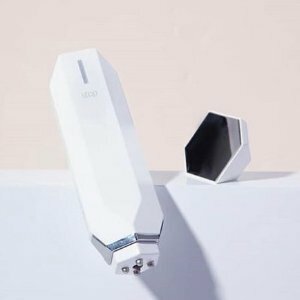 B-Glowing offers 30% off on sidewide orders $600 or more，via coupon code "MOON30". 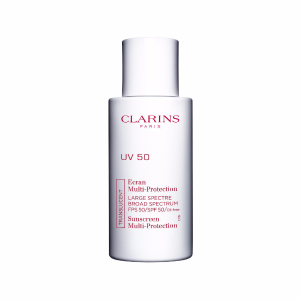 Or，Get 25% off b-glowing orders $300 or more via coupon code "STOCKUP25". 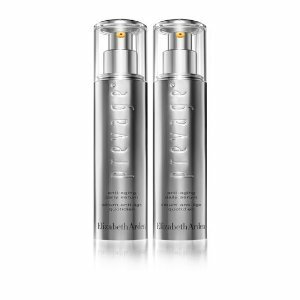 Plus complimentary Oribe Double Up Kit with Oribe orders of $75 or more! 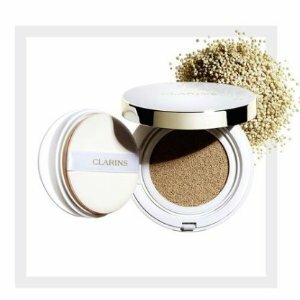 SkinStore.com offers 25% off Sitewide Sale via coupon code"WEMISSYOU"
Bloomingdales offers the Darcy Miller To-Glow Beauty Bag for $90 ($120 value). Plus, Receive your choice of an exclusive tote with any $125 cosmetics or fragrance purchase.